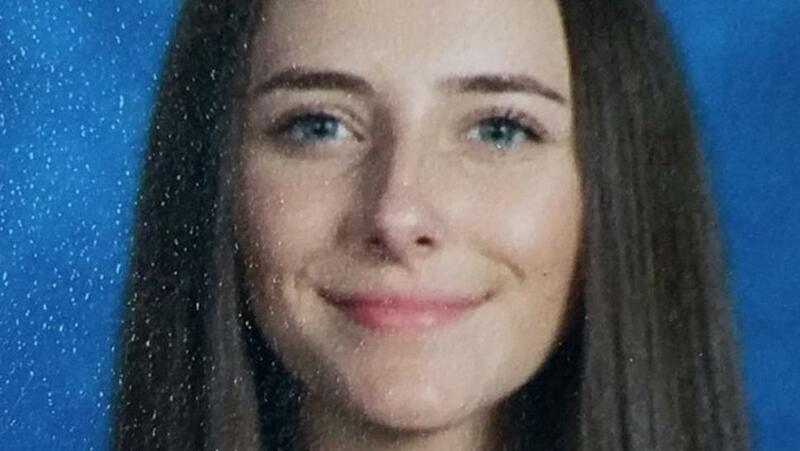 The Mono County Sheriff’s Office is fighting an uphill battle in their search for 16-year-old Karlie Guse. 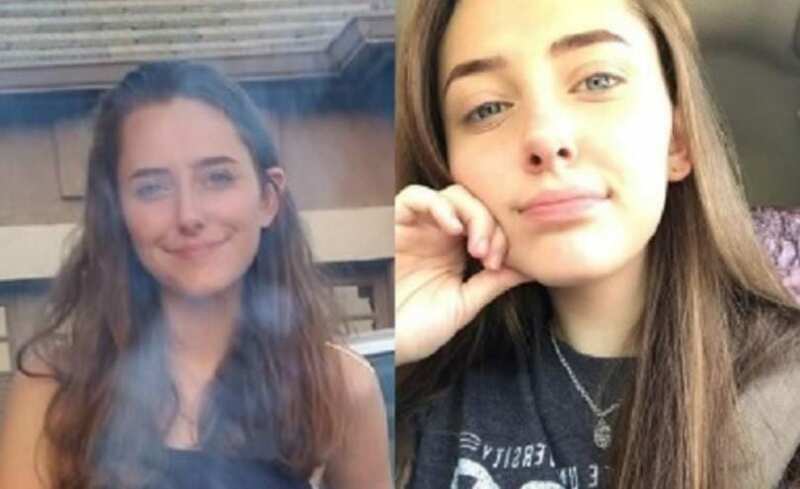 The teenager disappeared from her Chalfant, California home in the early hours of Saturday, October 13th, 2018. She is 5’7” tall, approximately 110 pounds, with dark blonde hair and blue eyes. At the time of her disappearance, Karlie was wearing a white t-shirt and grey sweatpants. Three weeks after her disappearance, law enforcement—including the Federal Bureau of Investigation—remain stymied in their search for Karlie. Law enforcement involved with the case have described Karlie as possibly being disoriented when she went missing around 6:30 that morning. With no evidence of abduction, authorities in Mono County have theorized she wandered away from her home, without her cell phone, they later discovered. What we know about Karlie’s movements, in the hours before she disappeared, comes in large part from Karlie’s stepmother, Melissa Guse in an interview with Dateline. The night before, Friday, October 12th, Karlie had been hanging out with friends at a party. Her boyfriend, Donald Arrowood III, said after a period of time, Karlie declared she wasn’t feeling well and wanted to leave. Melissa picked Karlie up from the party and brought her home around 9:00 PM. Melissa and Karlie ate dinner together before Karlie went to bed for the night. Karlie’s father, Zachary, said that’s when he noticed his daughter seemed “disoriented,” but offered no further details. When Melissa checked on the children the next morning at a 5:45 AM, Karlie was in her bed, dozing. When she looked again less than an hour later, Karlie was gone. The Guses did not panic at first, believing Karlie might have gone for a walk. A little while later, they got in their car to search the area around the property. By 9:30, they’d seen no sign of her. They contacted Karlie’s mother, Lindsay Fairley, to let her know Karlie was missing, and then the Mono County Sheriff’s office to file a missing persons report. 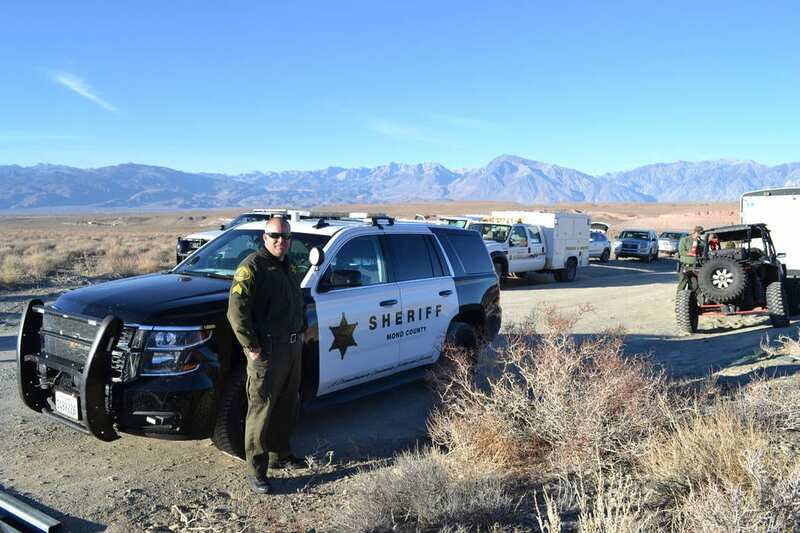 Sherrif Braun also commented on how the Mono County Sheriff’s Department has scant resources in their search for Karlie, “Due to our remote location and limited resources, we brought in the expertise of the Federal Bureau of Investigation and the National Center for Missing and Exploited Children, and they continue to assist our investigation.” This is unsurprising, given the size of Mono County. Sandwiched between Yosemite National Park and the Nevada state line, the county only contained around 14,000 people as of the 2010 census. Because the community is east of the Sierra Nevada mountain range, and there is dessert nearby, authorities are concerned Karlie might be vulnerable to dehydration and exposure. On October 15th, authorities announced, via social media, there had been a confirmed sighting of Karlie walked towards Highway 6 near her home, but unfortunately, that’s where the trail ends. With the help of additional resources from the FBI and NCMEC, authorities have employed search and rescue teams, including helicopters and scent dogs. Off-road vehicles are also being utilized to thoroughly search the high-terrain areas near the Guse’s home. If you have any information about the whereabouts of Karlie Guse, you’re asked to call the Mono County Sheriff’s office at 760-932-7549. Carie McMichael is the Media and Communication Specialist for Lauth Investigations International. She regularly writes on investigation and missing person topics. For more information, please visit our website.